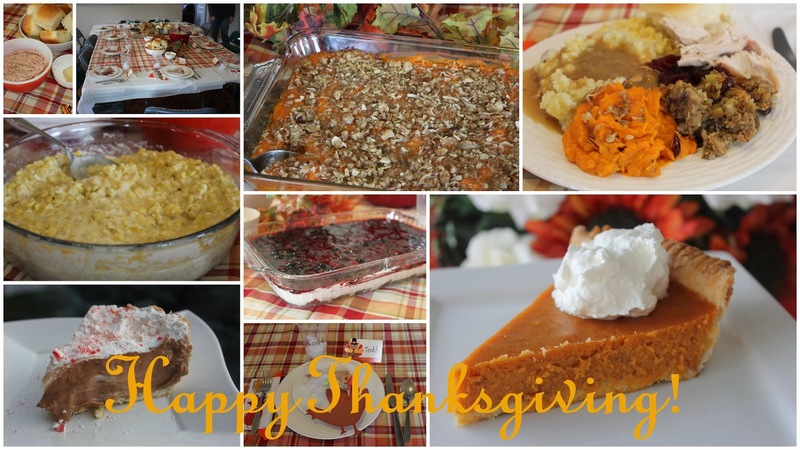 I hope you all had a wonderful Thanksgiving week. It is good to be back in a routine again…kids back in school, kitchen finally clean, house quiet, pumpkin pie eaten out of the fridge (I ate that for breakfast lunch and dinner all week) and the diet trying to start up again, until more parties happen 😉 Despite the chaos and the messes however, we had a wonderful time with our families this past week. 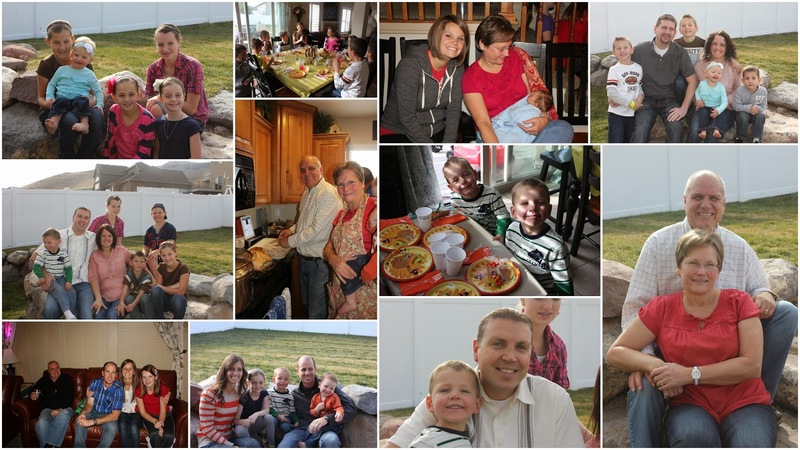 Because our families live so close to each other we had two amazing Thanksgiving feasts on Thursday. By the end of the night two of our kids were throwing up and I think we all were stuffed to the brim. It was a great day though to spend with family, talk about our blessings, our memories from the past year and the many things we are grateful for. My sister Krista had a rule that none of us could leave the table without crying. Not too surprising all of the women cried without prodding but the men had a good laugh trying to see who could ‘cry’ the most tears at the table. We spent hours laughing and having a great time while the kids were able to play outside and burn off some of their energy. It was a beautiful, sunny day and for that we were all grateful because that meant kids were not cooped up inside. All around we had an amazing week and I am so thankful for so many amazing people and family who surround us on a daily basis. Today I wanted to share a couple of my new-favorite recipes I discovered this past week. Knowing me and my love for sweet potatoes, you are probably not surprised they both have that as their common denominator. I hope you enjoy them and have a wonderful month celebrating this Christmas season. I love rolls and I love sweet potatoes so when my neighbor introduced me to this recipe it was a no brainer-of course I would love them! These rolls were perfect to eat our leftover turkey on as sandwiches. The sweet potato flavor is not very strong but it ads a pretty orange color to the rolls and a hint of sweetness. A great way to add some vitamins into a normally all white carb filled roll. Loved them! sugar and salt together. Add the yeast mixture and whisk until combined. begins to thicken you will need to switch to the dough hook attachment. should not feel tough or dry, but rather soft and pliable (but not sticky). Place the dough into a greased bowl. Turn the dough in the bowl to coat the entire ball of dough with oil. Cover with plastic wrap and rise until doubled in bulk, for 1 - 2 hours. rise for 20-30 minutes, then discard the plastic wrap. If serving immediately, brush roll tops with melted butter. Sweet potato pie…where have you been all my life? If you love pumpkin pie there is nothing not to love about this sweet potato pie. I kept having to have tastes of this sweet potato pie and then pumpkin to see which one I liked better. I have to say if I had to choose just one pie I would have to go with this sweet potato pie. The color was so vibrant and a pretty orange color it looked more appetizing to me than the pumpkin pie. The flavor and texture too, although a little more dense, was super sweet and smooth. Everything about this pie was awesome and I can guarantee next year this Sweet Potato Pie will be making a re-appearance at our Thanksgiving table. *I used Paula Deen’s recipe and I only did two things differently from her recipe. I one and a halved the amount of the recipe and it filled one deep dish pie plate. I wanted a little thicker pie. I added 20-25 minutes onto the cooking time. Also, I topped the pie with whipped cream instead of the meringue topping. I’m sure both ways would be great but I am a sucker for real whipped cream.